You Might Be Seeing Fewer Ads Online. Here’s Why. 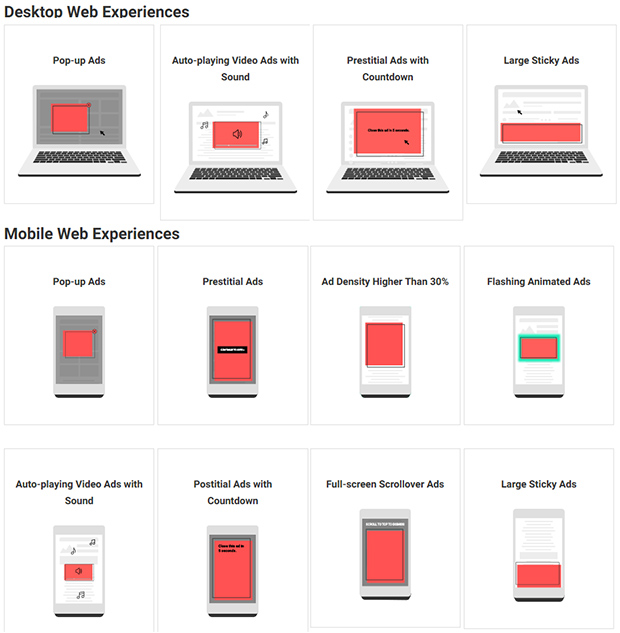 If you use Google Chrome to browse the web, you may be seeing fewer ads. That’s because, last week, Google updated its browser to automatically ban specific types of ads. While this is certainly welcome news for you and everyone who browses the web, it does raise some questions for industrial marketers and companies who rely on ads for revenue and awareness. The new browser update does not combat all ads. Instead, Chrome is only filtering out the most aggressive and distracting offenders, like ads with infinite countdown clocks and full-page pop-ups. The update should come as no surprise to webmasters and advertisers, as Google announced plans to implement this feature last year. But what is a little more murky is what prompted the change in the first place. For years, Google has been part of the Coalition for Better Ads, a trade organization with the goal of improving consumers’ experience with online advertising. By all accounts, the new ad blocking features of Chrome align with this mission. However, as the world’s leading digital advertising platform, Google obviously has some skin in the ad-blocking game. 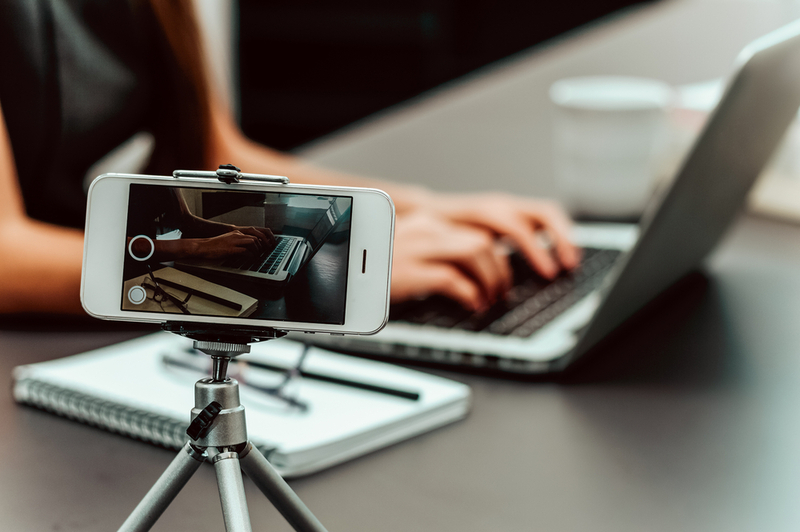 The new update filters out ads on alternative networks while safeguarding Google’s own ads, thus eliminating some competition while making their own ads more valuable. 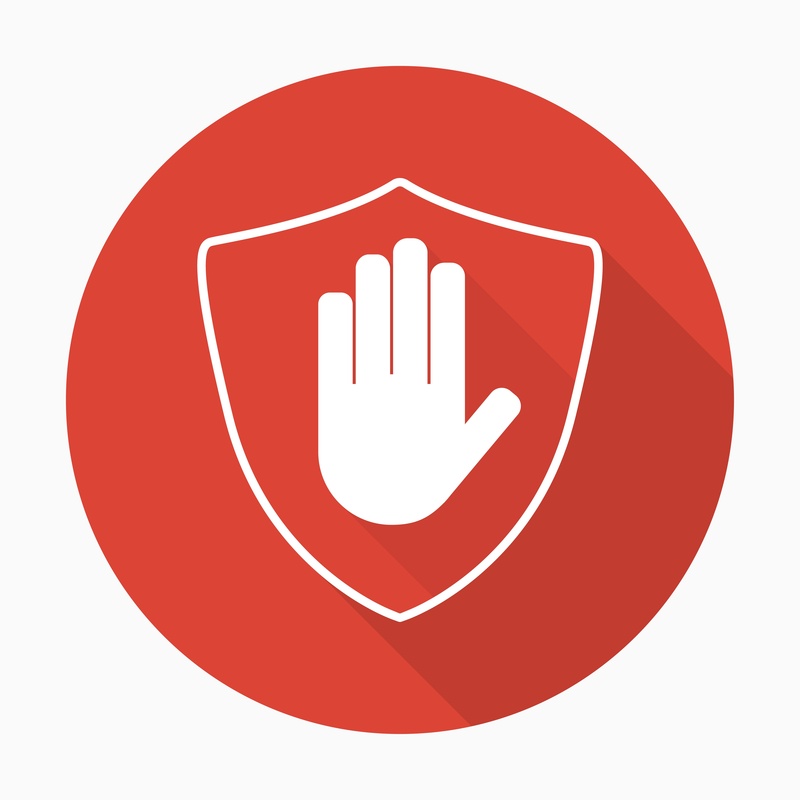 Furthermore, by baking the filters into the browser itself, Google hopes to deter users from downloading more comprehensive ad-blocking software — software that would target ads from Google. If you currently make use of these types of ads on your own site or through an advertising network, you may want to make a change — for your sake, and for the sake of your visitors. Obtrusive ads are an eyesore for users, and they could do more harm than good when it comes to conversion rates and lead generation. You always want to provide the best experience for your visitors, and disruptive ads just serve to frustrate them. Plus, Google will begin penalizing sites that repeatedly serve up ads that it deems obtrusive, so you may notice a negative impact on your SEO. If you’re an advertiser, you should keep in mind that Chrome is currently the most popular web browser for both desktop and mobile. As a result, this change will significantly curb the reach of your ads. What Does This Mean For Your Industrial Marketing Strategy? This update is a good reminder that, while PPC and digital advertising should be a part of your marketing strategy, it can’t be your entire strategy. 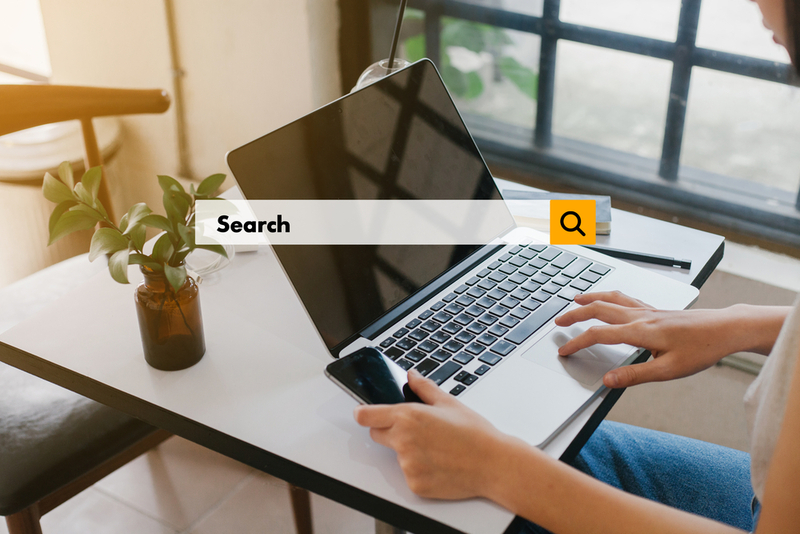 Your success is always subject to the whims of search engines and advertising networks, and even users themselves are becoming more sophisticated in how they combat ads. In addition, even with tighter restrictions on what types of ads are seen, there’s been little done to address the question of who is clicking on those ads. Fifty-two percent of all web traffic is generated not by humans, but by bots, and these bots are contributing to $16 billion worth of fraudulent clicks. The bot problem has gotten so prevelant that it has forced companies to issue refunds to customers. In September 2017, Google agreed to start issuing refunds on its advertising network, and in March 2018, AppNexus will begin issuing refunds as well. If you want to eliminate the risks — and expenses — of ad fraud, then you need to make sure that you put your company in front of real, verified B2B buyers. If you need help crafting a digital marketing strategy for your industrial business, get in touch with our team. And, if you want to learn more about the thousands of buying decision makers that use Thomasnet.com to source products and find suppliers every day, download our Thomas Network Guide.